You can get away with anything during Christmas especially if it involves food and a fair amount of alcohol. Those baking at home and prepping for Thanksgiving and the rest of the celebrations that follow, no longer want just good old rum and plum cake. No, it just won’t do. If one must break tradition, there should still be room for booze. In what seems like a MasterChef challenge of sorts, home bakers across Instagram have have decided to work with very few ingredients to come up with red wine brownies. Drunken cranberries made from soaking these red berries in red wine or port wine (if you want your cranberries sweeter) are one of the most popular ingredients for these brownies, which have gone viral on social media. Some bakers also add the cranberries without soaking, but the plumper, wine-soaked cranberries add more texture to each bite. 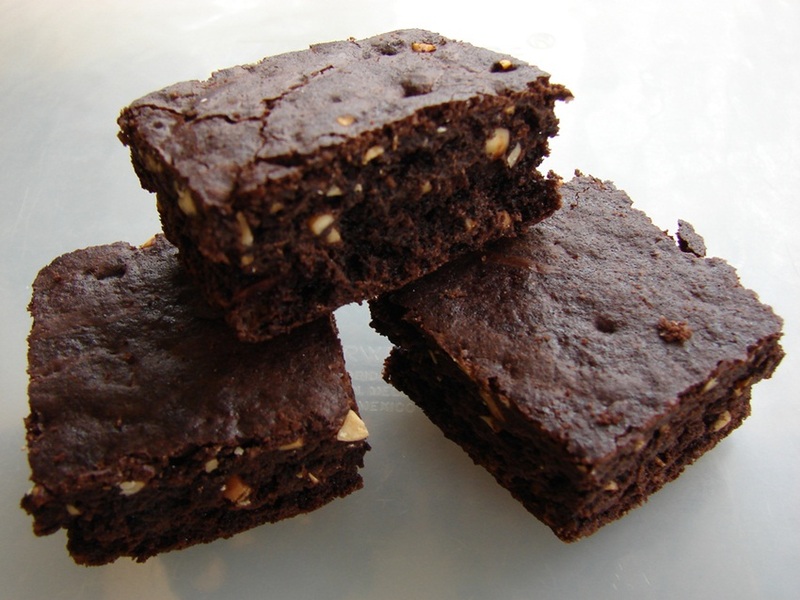 Some others have used figs in their recipe for drunken brownies, which seem fairly easy to make. Most recipes add the wine to the molten butter and chocolate mix after the mix has cooled down. The rest of the ingredients such as flour, eggs and sugar are added next. You can use any red wine of your choice, ensuring that you keep stirring the ingredients until the wine has been thoroughly mixed, leaving no pasty lumps in the flour. Add berries, nuts, figs, candied peel or any other fresh flavouring ingredient next. The fewer the number of ingredients, the better these brownies turn out. Bake for about 40 minutes in an oven that has been preheated to about 170 degrees C.
These boozy brownies, served slightly warm, are great as a tea cake or you could just enjoy them with say, your favourite red.